In the onslaught of books written about the Vietnam War, there has been endless questioning as to whether it was justified, leaden analyses of its politics, and wildly divergent judgments of the lessons to be taken from it. What has been lacking, with some notable exceptions, is a chronicling of the experiences of those who actually fought it. 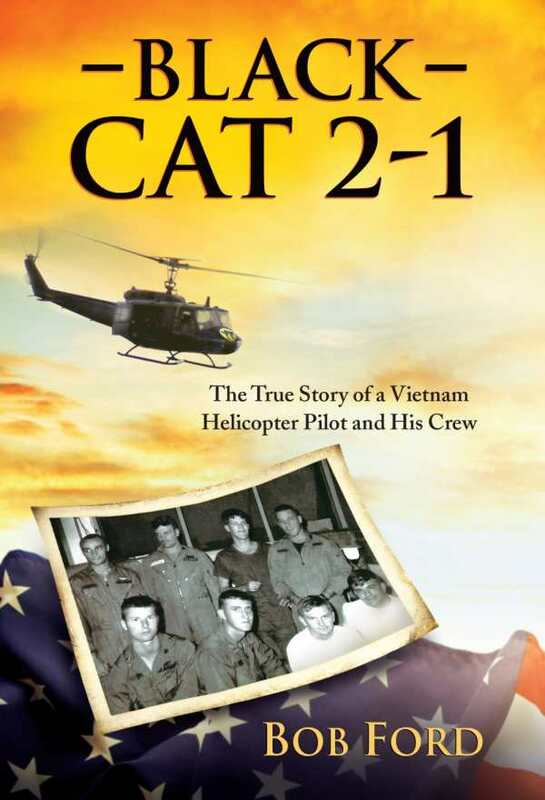 That lapse is addressed in Black 2-1: The True Story of a Vietnam Helicopter Pilot and His Crew, Bob Ford’s terse recounting of his tour as an Aircraft Commander of a Huey helicopter during some of the conflict’s deadliest encounters. Ford was a small-town Oklahoma twenty-two-year-old and had recently earned his Army Aviator Wings when he went to Vietnam in 1967. In a letter to his girlfriend, whom he later married, he wrote that his fellow lieutenants were “all good guys” and that “there was a one in seven chance of getting killed or wounded.” He flew more than a thousand missions and made it through, but many of his comrades did not; 2,197 pilots and 2,717 crew members were killed. There were exhilarating rushes in piloting a craft that handled like a Corvette in the air, but after friends were killed and maimed, and after many personal brushes with death during such battles as the siege of Khe Sahn and the Tet Offensive, Ford was emotionally broken, sitting on the edge of a bunk with his head hanging low. The war had consumed him emotionally.